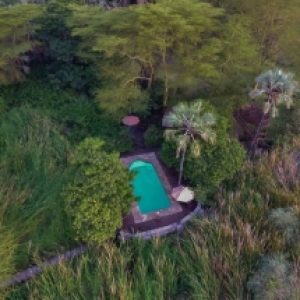 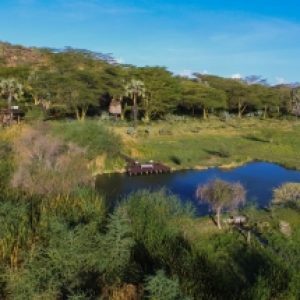 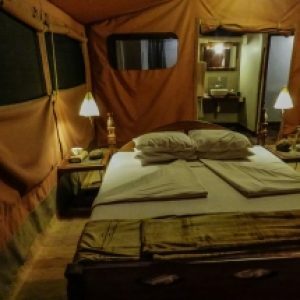 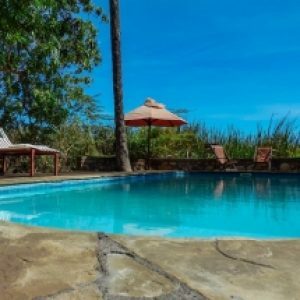 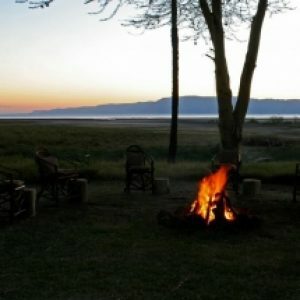 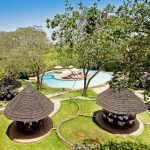 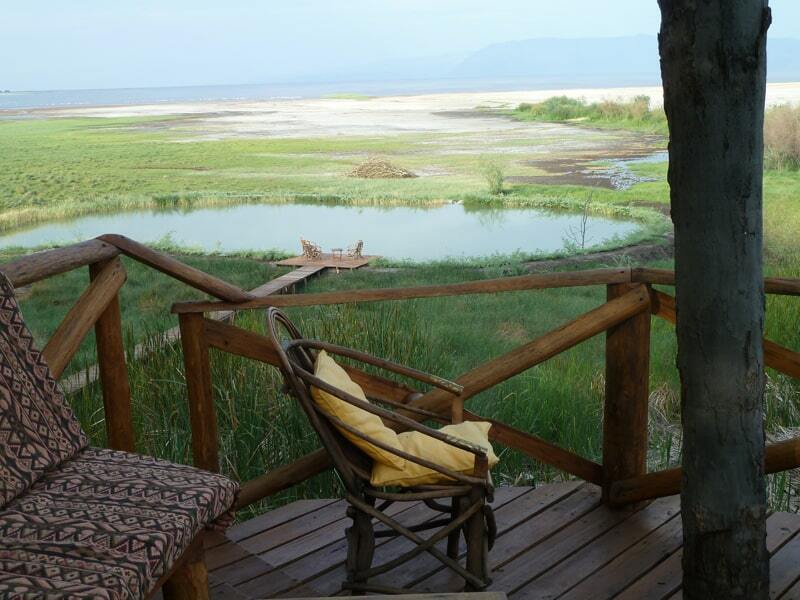 The Kisima Ngeda Tented Camp is a luxury camp located on a family farm on the shores of the remote Eyasi Lake. 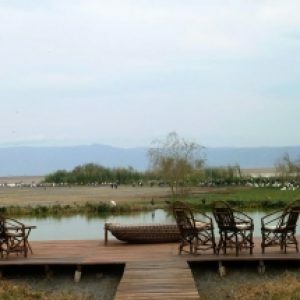 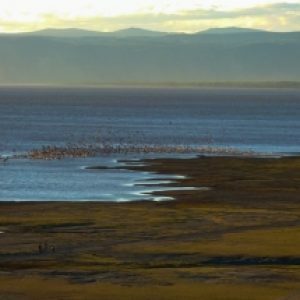 Its privileged location and the comfort of its shops make it a privileged place for sighting the more than 300 types of birds that inhabit Lake Eyasi, a paradise for ornithology. 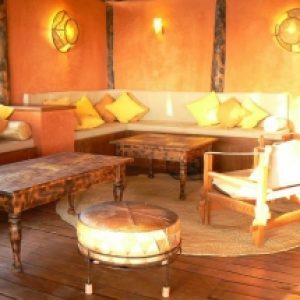 The daily menu is prepared with food from the family farm. 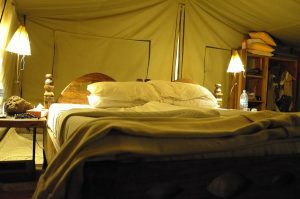 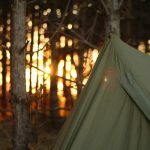 Each tent has service and private bathroom and terrace overlooking the lake.